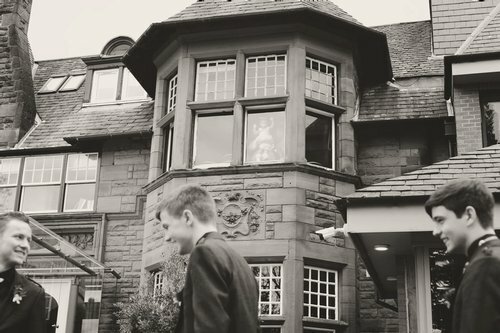 The Glynhill Hotel is located in Renfrew, just off the M8. 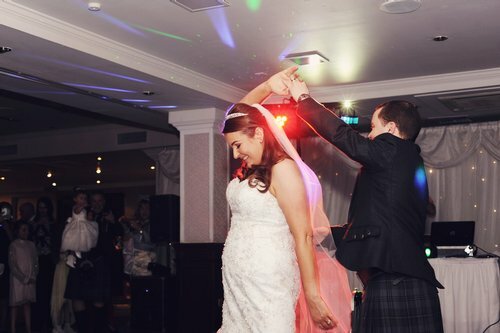 It is an ideal location to have your wedding. There are two garden areas along with a beautiful staircase. For a limited time I can offer £300 off any full day package. 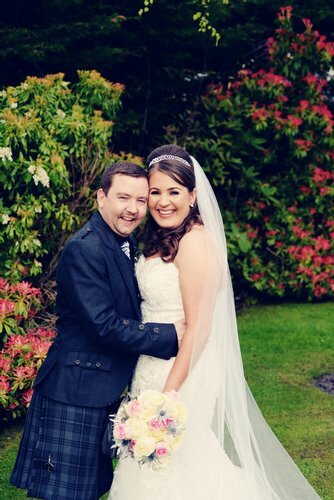 Click here to view more photos of weddings at the Glynhill Hotel. 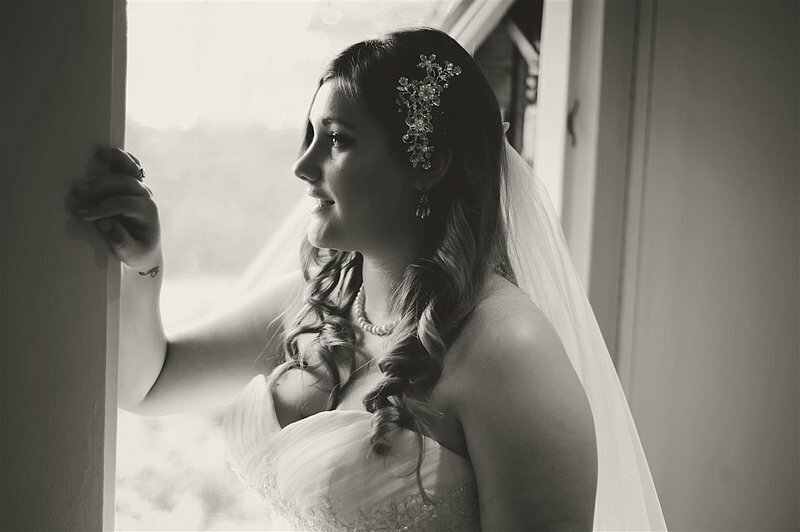 You can now view my wedding album at the Glynhill Hotel.